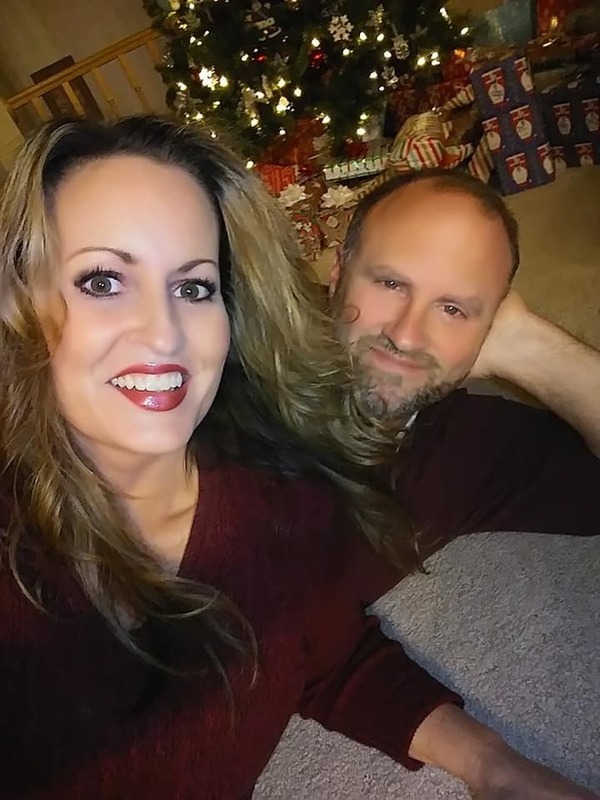 Since it is almost Thanksgiving (I know, can you believe it?) 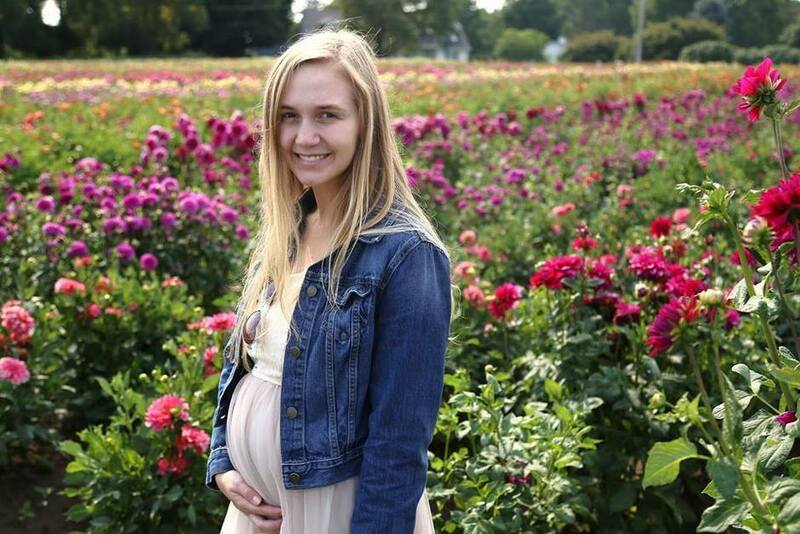 I decided that I am thankful for social media. Why? Because as I was browsing through Facebook and I kept seeing posts about a skin care company called Rodan + Fields. 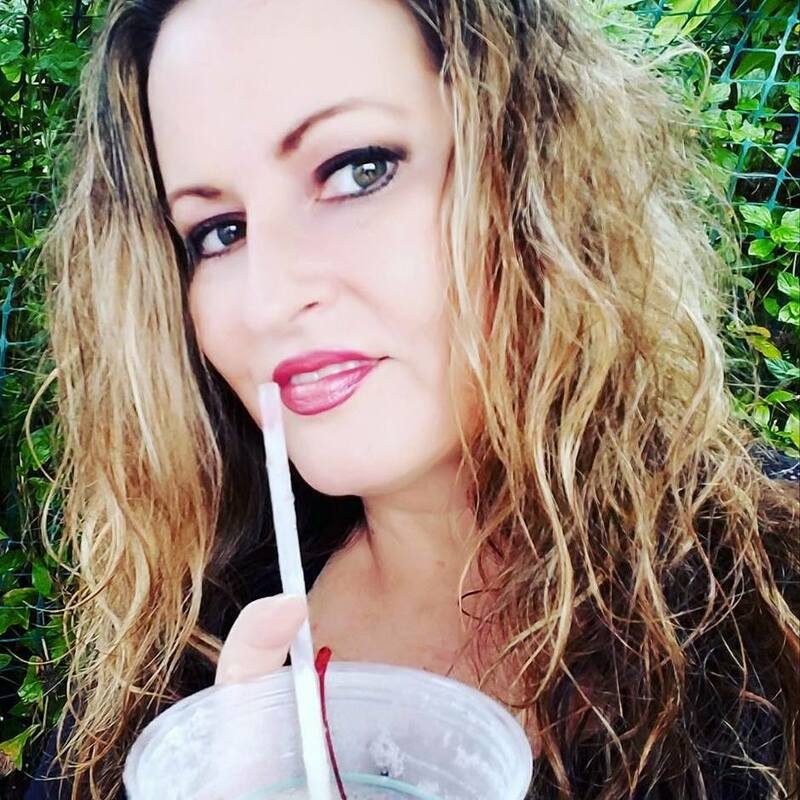 I was seeing all of these before and after pictures of women who almost looked as if they experienced miraculous improvements in the look and condition of their skin after using Rodan and Fields products. I was definitely intrigued because I certainly had some sun damage that I needed help with. 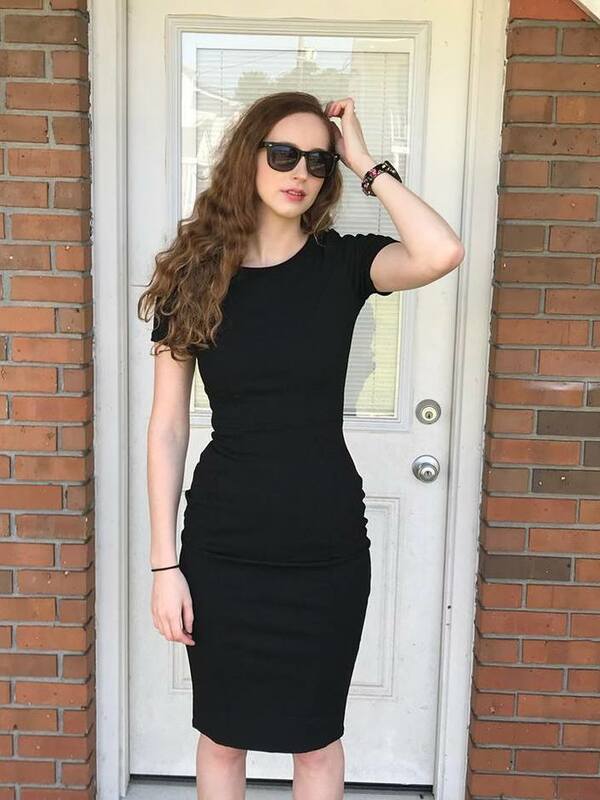 My cousin's wife as well as several other friends were selling it, and swearing by it. Of course, I was skeptical, and I always try to stay clear of anyone who is trying to sell products. (I'm afraid I would want to sell them too, and I have no time for a new venture.) So, guess what I did? 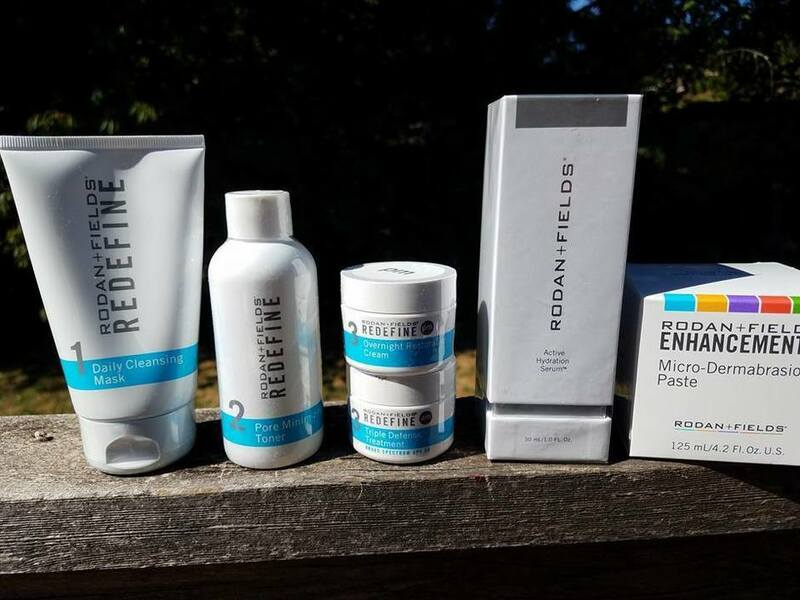 I contacted Rodan + Fields through email and asked if I might have the honor and pleasure of reviewing a few of their seemingly amazing products. I was thrilled when the company generously sent me some products to try! 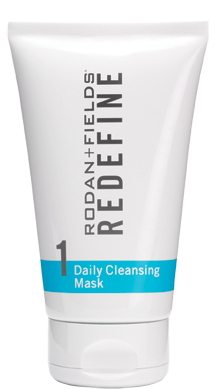 I always begin my skin care routine with cleansing, but I had never used a cleansing mask. To use thecleanser, I wet down my face and applied the mask all over my face, neck and upper chest. You are supposed to leave it on a few minutes (unlike other cleansers) and so I brushed my teeth while I was waiting. It starts out creamy and then dries pretty quickly, using Kaolin clay to draw impurities from the pores without drying out the skin. I got into the shower to rinse it off, since I usually always take my showers at night. This amazing cleanser contains a finely granulated exfoliator which I massaged all over my face, neck and chest before rinsing. It left my skin feeling exceptionally soft and smooth. It smells very nice and fresh, too. After washing my face and patting it dry, I apply this toner with a cotton ball that I have soaked with the product. I apply it all over my freshly cleansed skin and wait a few minutes for it to sit on my skin. This toner's clarifying ingredients minimize the appearance of enlarged pores quickly and efficiently. Gentle polyhydroxy acids exfoliate pore-clogging dead skin cells while natural oligosaccharides help reduce the appearance of pores and prepare skin for the products that follow. After cleansing and toning, this night time cream is the third step in this fabulous skin care routine that I am falling head over heels with. I apply this heavenly cream all over my face, neck and upper chest area. 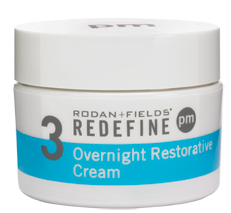 This ultra-moisturizing cream goes to work at night so you wake up to visibly firmer, less-lined skin in the morning. Hyaluronic Acid and Glycerin prevent moisture loss, while 12-hour, time-released vitamins A, C and E replenish vital nutrients, leaving your skin feeling refreshed and renewed. My skin looks completely refreshed and revitalized when I wake up in the morning after applying this at night. After cleansing every morning, and before I apply my foundation and other makeup, I apply this day cream all over my face, neck and chest. The fresh fragrance stays with me all day and lifts my spirits. I love the SPF 30 that this cream contains. I was in Hawaii all last week, and this was the only facial sunscreen I needed. It definitely kept my face from getting burnt as I enjoyed my vacation in the hot sun! It contains a clinically tested concentration of powerful peptides to reduce the appearance of lines and wrinkles, and visibly firms skin. SHIELD provides effective broad spectrum UVA/UVB protection and visibly decelerates the signs of skin aging that appear over time. I use this miracle serum after cleansing and toning, and right before I add my moisturizer. Did you know dryness makes your skin look and act older? R+F Active Hydration Serum™ is clinically tested to instantly raise skin’s hydration level by 200% after just one use, and maintains it for up to eight hours*. 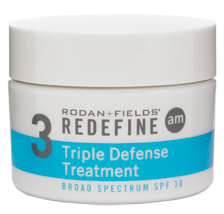 This oil-free, super-hydrating serum fights dryness two ways, thanks to the R+F’s proprietary 3D3P Molecular Matrix. 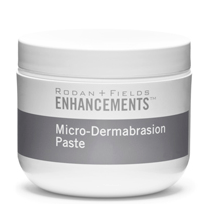 ENHANCEMENTS Micro-Dermabrasion Paste is a high-glide, oil-free formula designed to help promote maximum gentle exfoliation and leave your skin feeling more smooth. Use occasionally to visibly improve skin tone and texture. I use it twice each week, and it is the best exfoliating product I have ever used!